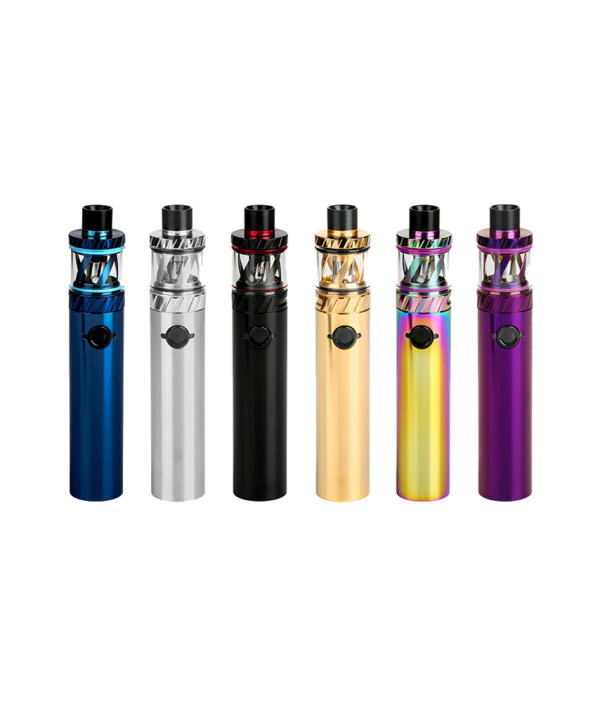 The Uwell Whirl 22 Starter Kit presents the latest platform optimized for performance range and portable versatility with an all-in-one design that utilizes the pro-FOCS atomizer structure for flavor-focused technology. 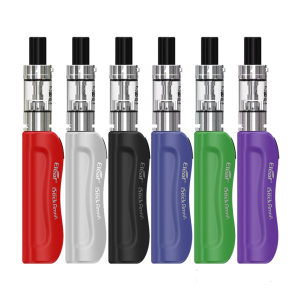 The Uwell Whirl 22 Starter Kit is powered by a direct output voltage system in which power levels depends on the state of the battery capacity with a maximum output of 25W. 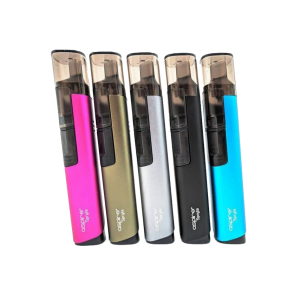 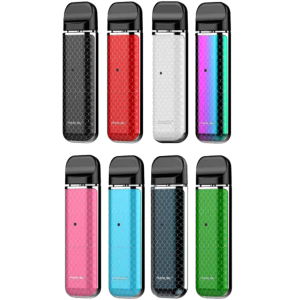 It is operated by a single firing button and equipped with LED battery light indicator backed by Uwell’s independent R&D. 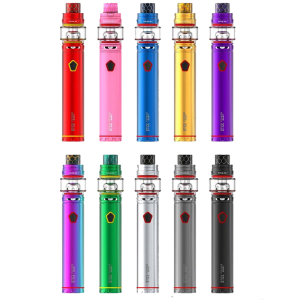 The integrated tank is beautifully crafted with a grooved bottom and top base and a maximum e-Liquid capacity of 2mL, accessed via threaded top-fill method. 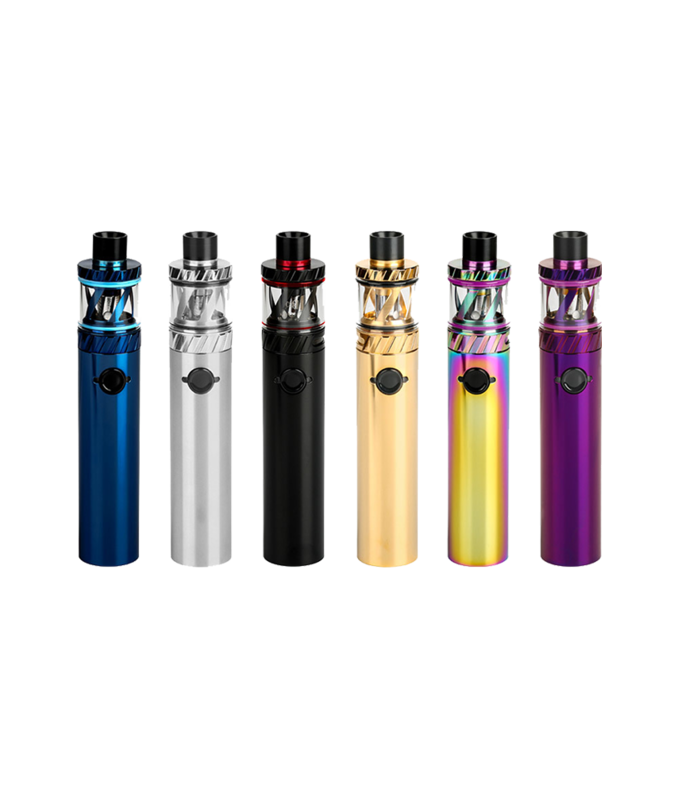 Built for both restricted direct to lung and mouth-to-lung users, the WHIRL Tank utilizes the new pro-FOCS flavor technology with a set of 0.6ohm Whirl Coils. 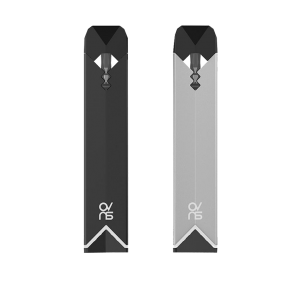 This device is perfect for both our Max Drip e-Liquid line and our Premium PG e-Liquid line!